But make no mistake, although it’s highly-effective, SEO can take time when it’s done correctly. 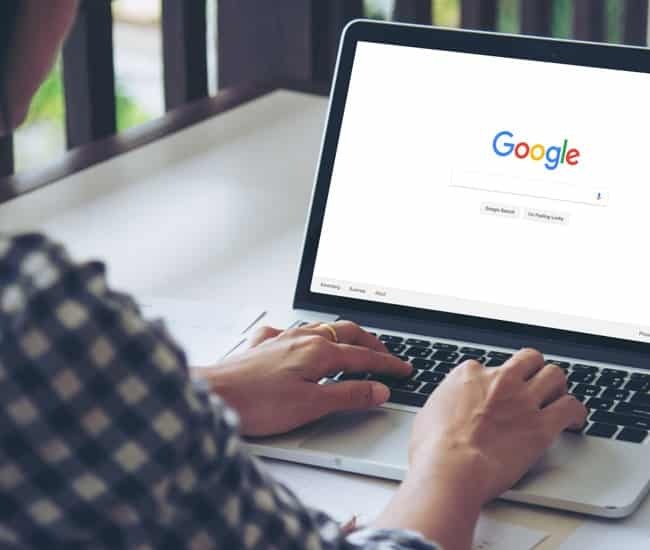 Even though we’ve significantly increased website visitors in as little as 90 days, SEO is best utilised only when your business is currently generating consistent leads and sales. Web design was excellent and looked great. Professional service throughout the whole process. The kept he informed and updated me. I have and would recommend this company to others. Keep up the good work!